pegg Rapide – is our second model. 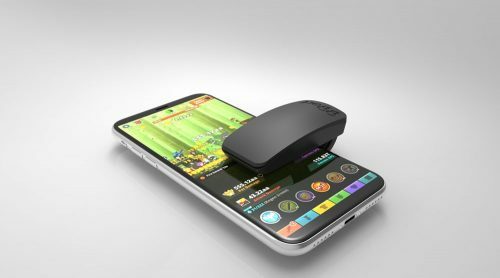 Conceived through customer requests for a model that would tap really fast on popular gaming apps such as Tap Titans, providing the opportunity for unprecedented progress deep into games by accumulating vast amounts of resources by simply running the app with our rapid tapper through the night while sleeping. Our Rapide model comes with a fixed really fast rate tapping speed that cannot be changed. Our second and latest release is our pegg rapide. 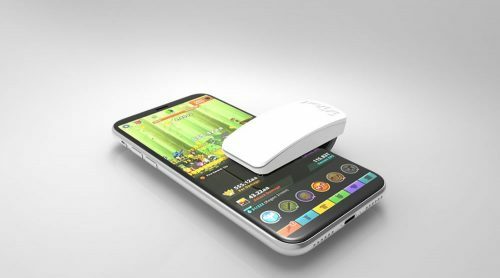 We have become hooked on further gaming apps such as Billionaire, and Tap Titans, and Tap to Riches pegg rapide will go on and on tapping at a rate of up to 20 times per second. This allows unrivalled progress, and offers an enormous amount of help and assistance. It taps faster than those tired cramped up fingers, and allows you time to concentrate more on strategy and level ups. We are constantly looking for ways to improve our products, in our lab we are currently pushing the boundaries with our little pegg Rapide, testing prototype pcb’s to see how super turbo fast we can go. Faster! Faster! We reckon we are about 12 months away from a super fast turbo. We did a trial on Tap Titans, (left our peg rapide tapping away overnight), we had untold riches/progress level 1 to level 289 took just 8 days (of leisurely play on our commute). Most heros currently upgraded to level 1100, with Sword master at Level 1302! Incredible! Update – currently running at level 450, with sword master at level 1675, most heroes upgraded to 1400. Next Hero to achieve/gain is Chester the Beast Tamer (requires 28.5pp). What a phenenomal product! I can’t wait for the turbo edition! My brother had let me try his rapide for work and I decided to buy one myself for work and bought the wrong version, wanted the rapide instead. Steven was very quick with answers and helpful. Will recommend to friends and fam. Received my Pegg today, works really well! & very kind customer service! Only negative i can give you in this review is that i’m not sure about the brandname, since peggin’ is something totally different (don’t google :p) and the device makes a beep sound, which is annoying to be around or let it run when you sleep (one bedroom appartment people). Other than that, great product and does what it says it will do! Sure gives great value for your money, so i would recommend this product! Battery last a long time. It seems to work well. 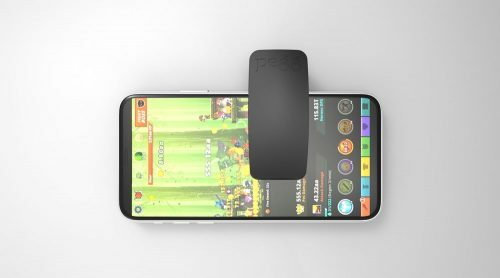 Wishlist: A way you could see exactly were it touches the screen. A smaller point that touches the screen.